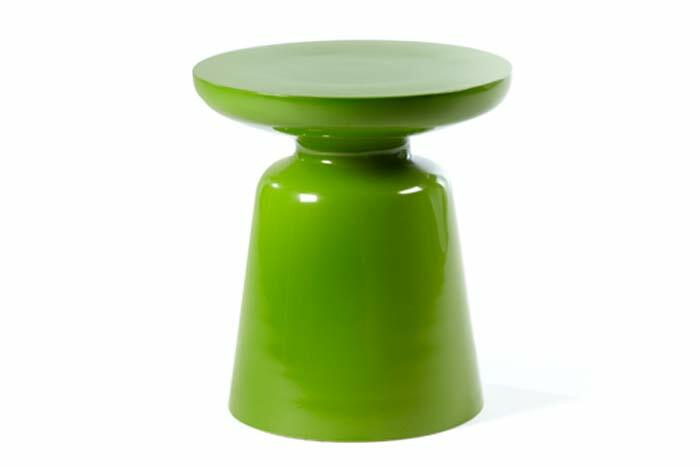 Toronto's successful and cutting edge furniture rental firm Contemporary Furniture Rentals brings in a super chic and fun line of cocktail loungers including this fun and flirty Martini Stool. 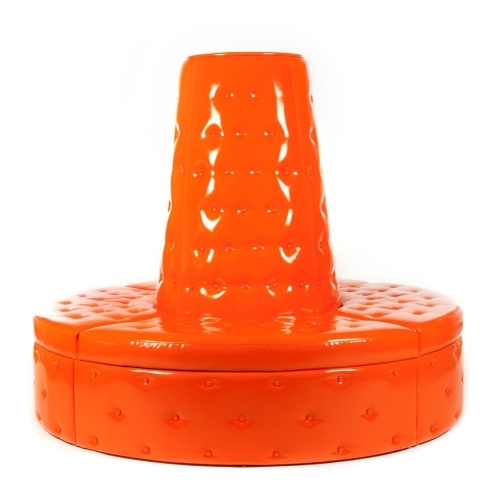 Its 161/2 inches high and comes in four cool colors including green, sales metallic silver, cialis and orange. Also new in Contemporary's inventory are the Cindy Lamp in pink, ampoule gunmetal, blue, green and more delicious hues; the Provence day bed and the fabulous patent button tufted borne in orange, white, black and silver. For more from Contemporary visit their site at http://www.cfrentals.com/ .